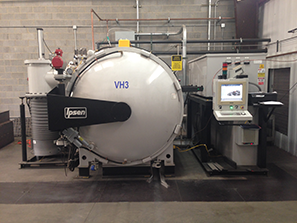 Our vacuum heat-treat department operates differently than most commercial shops. 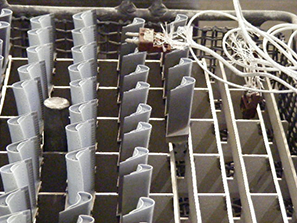 Everything we process is controlled using control thermocouples planted in real parts. 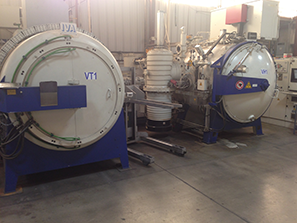 We run dedicated cycles for our customers using our Turbo Quench 10 and 12 bar hardening furnaces. 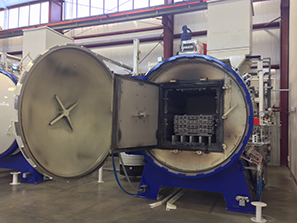 This eliminates any compromise that would be made by the majority of commercial heat treat shops. 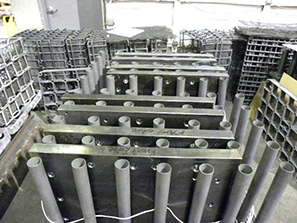 Additionally, components that require optimum performance are processed in our cryogenic (or vacuum tempering) department as part of the heat treat process. 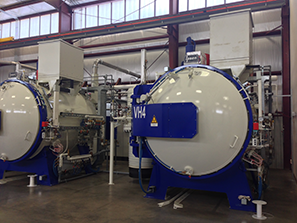 Correct utilization of vacuum hardening can dramatically reduce the amount of grind stock required after the heat treat process. 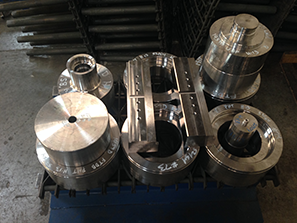 This saves you, the manufacturer, on machining costs allowing you a competitive advantage. We utilize 10 and 12 Bar Turbo Quench Furnaces that have multi-directional, modulating control capability, along with variable speed fan control. 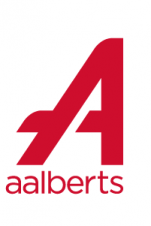 Temperature is controlled with a 4-point load thermal couple system that allows us to process parts in accordance to aerospace & military specifications. 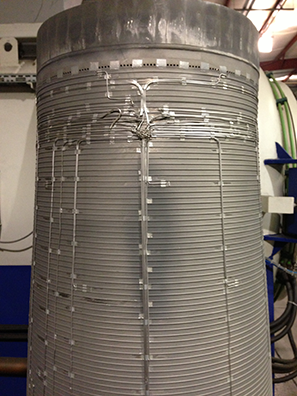 Our vacuum tempering equipment have a special hydrogen option that allows us to achieve bright finishes and excellent precipitation hardening of stainless steels.